The U.S. Supreme Court has agreed to hear Curtis Flowers' appeal. Now the justices will examine if District Attorney Doug Evans had a history of racial discrimination in jury selection. 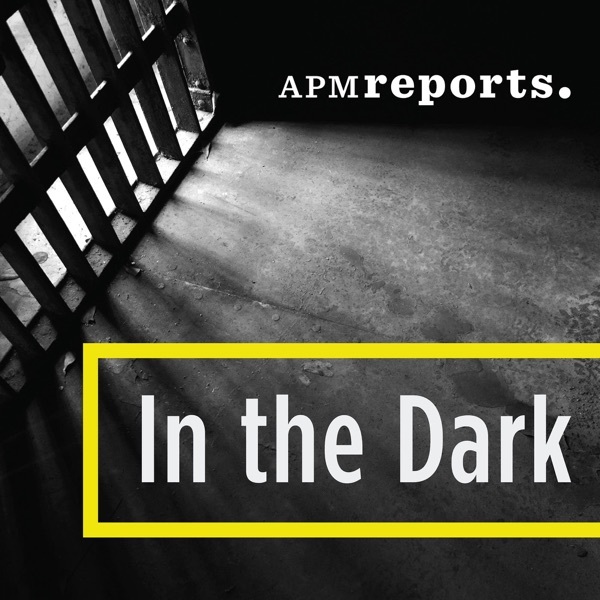 Support investigative journalism with a donation to In the Dark. this is really a great development! I'm really looking for some proper justice to be served. and that damn DA Doug Evans should really rot in hell for the torment he's caused everyone with his skewed outlook and strong desire to control and manipulate the outcome of his cases against people of colour.